As a spokesperson for the wall mount speaker manufacturer noted, the RUBY IPX66 Waterproof Wall Mount Speaker will be available in three different specs and dimensions: DC-1-B5, B6 or B8 (5″, 6.5″ and 8″ LF Unit). 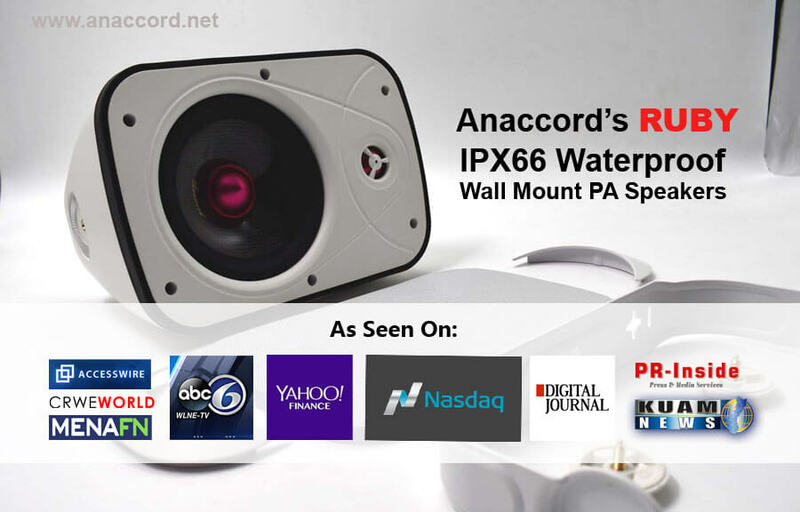 The RUBY IPX66 Waterproof Wall Mount Speaker Series is Anaccord’s answer to fulfill this demand trend in the installation speakers market. The premium wall mount PA speakers have a sophisticated look and feel plus the capability to deliver impeccable music performance as well as clean and clear announcements for public address speaker systems. 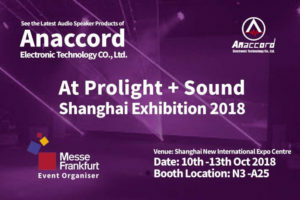 Steve Ko, GM of Anaccord, who is also the “brainchild” behind RUBY IPX66 Waterproof Wall Mount Speaker noted that the new RUBY wall mount speakers come with the perfect balance in terms of functionality, durability and the aesthetic appeal in their construction, where they can effectively deliver the optimal sound quality and speaker performance within a sleek and modern design that can merge elegantly on any installation environment. 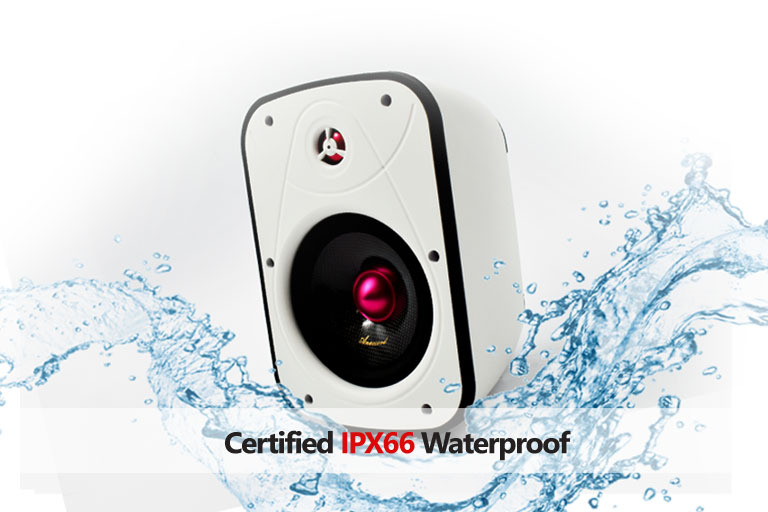 The RUBY IPX66 Wall Mount Waterproof Outdoor Speakers also have some really cool “functional design” elements in place. A good example, the spokesperson noted, is the Unique Rear Covers that not only helped to cover the Euroblock Connector and Bypass Selector (PA Transformer) in the rear of the speaker, it is also designed to merge seamlessly with the OBE Bass Radiator and the overall design of Ruby Speakers giving it an extra touch of modern sophistication. “Putting RUBY together is also super easy because every necessary part including the front grill and the elegant back covers come with a hassle free ‘Snap On’ design. You can say goodbye to glue based assembly,” the spokesperson noted. 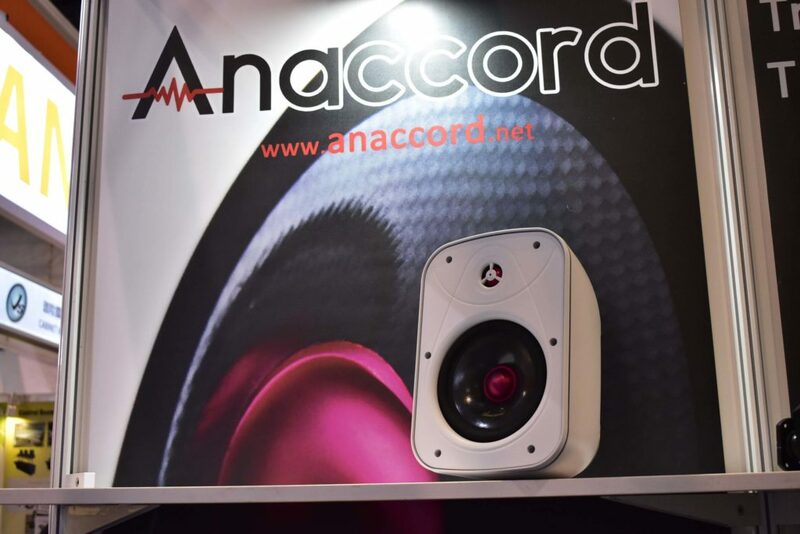 As for audio performance, the RUBY Wall Mount Speakers employ the exclusive Anaccord’s Optimal Bass Enhancement Technology (OBE) at the OBE Bass Radiator at the rear, which works smartly with the right mix of smooth curves speaker cabinets and premium grade material with perfect tensile strength. These elements empowered RUBY Speakers to deliver an incredibly deep, clear bass and audio sound even without the support of extra subwoofer. 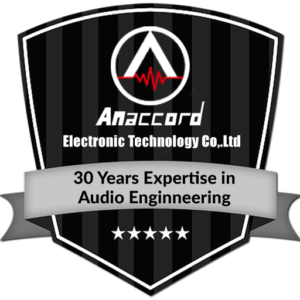 Anaccord Electronic Technology Co., Ltd, the company behind the RUBY Wall Mount Speakers, is one of the market leading Taiwan based audio speakers developer with their in China & Taiwan. They specialized in developing Wall Mount and In-wall, Ceiling speakers for the installation speakers market. They had spent countless hours conducting vigorous testing and prototyping for the perfect mix of design and product features for RUBY. They soft launched RUBY wall mount speakers a few months back to just a few key clients for feedback and further tweaks and had received rave reviews. 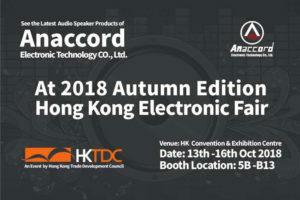 Now, Anaccord is ready to roll out a full launch of RUBY IPX66 Waterproof Outdoor Wall Mount PA Speakers to other key markets like the United States, UK, Europe, ME and Asia in the coming months, either in their Anaccord’s reseller brand for or OEM/ODM partner’s brands.